I played the back tees (6400+). 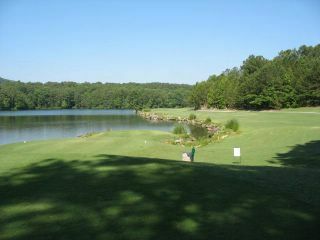 Lakemont is a Trent Jones Jr course that is very tight. I shot an 83. I double-bogeyed three par 5's.